I fancied something different this year for Mother's Day, and hubby came through. 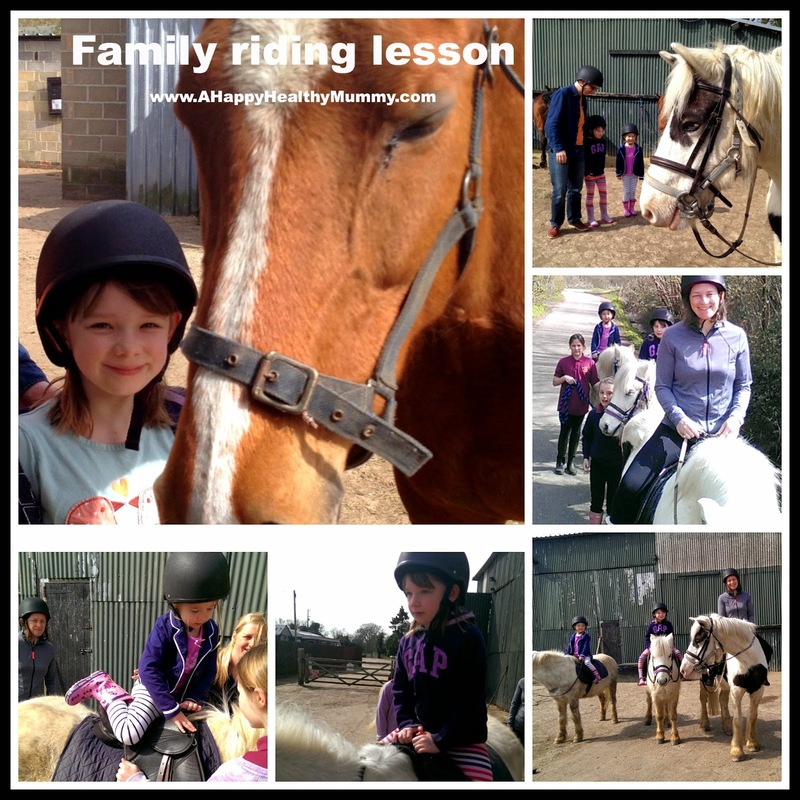 Instead of a shopping trip to purchase more items for my full-to-overflowing wardrobe, or a meal at a restaurant primarily chosen to accommodate my kids, we all went horse riding. Yep, all of us together, at a stables just up the road. First let's take a step back. I was a pony-mad little girl, and couldn't get enough of books featuring fine steeds and their loving owners. I even had models of horses in a glass cabinet and a pair of jodhpurs. But I never got on a horse. Why? Well, unfortunately a family member suffered a bad fall, needed a metal plate in her hip and was never able to have kids. Obviously my parents wanted to protect me from that and indulged my equestrian interest where they could, but would not let me take riding lessons, no matter how much I persisted (and I'm pretty sure I did...). So, now that I call the shots (I can't actually write that without laughing) I wanted to saddle up. Not that I met with any resistance in my house - the girls were delighted to the point of screaming when informed of my decision to do this for Mother's Day and I'm pretty sure hubs was equally pleased the phrase 'drive into Reading' was not going to be mentioned at all that day. This is also when I learnt he had been lucky enough to have some riding lessons when he was young and actually knew what to do. So off we trotted (sorry!) 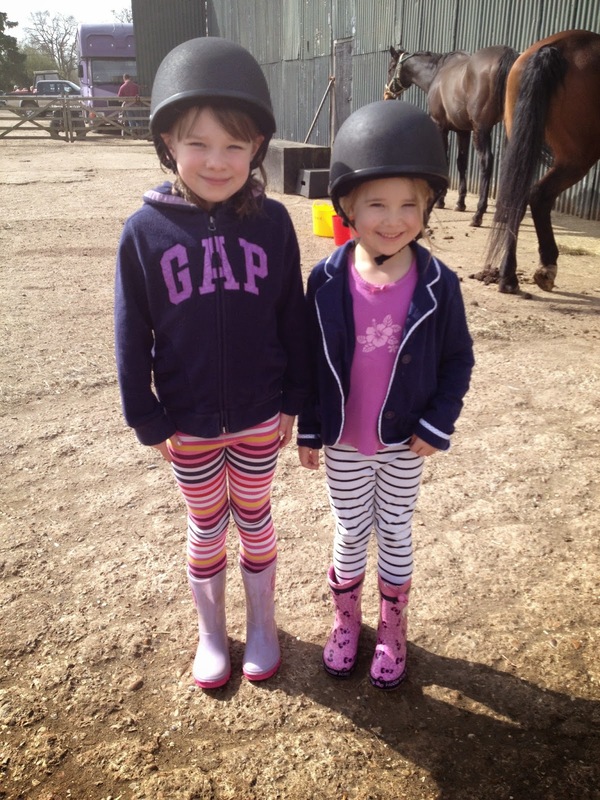 en famille to the Lands End Equestrian Centre in Twyford for a group lesson. We'd already let manager Suzy Jones know our experience levels and age/height/weight details so suitable horses could be at the ready. We were introduced to our mounts, and there was much smiling and cooing over the cute ponies provided for the kids. We were also introduced to the stable hands that would help us manage them - all bright and happy girls obviously revelling in the days they spend at the stables (all I could think was what a great way to tire out your tweenie/teen by sending them off to ride and muck out all day). Then it was up into the saddle for an introduction in how to hold and use the reins and operate your feet to let your ride know what it was supposed to be doing (start, stop, left, right, speed up a bit etc). All pretty simple, and yet oddly unfamiliar (when else do I get to push my heels together - weird). And off we clopped out of the stables and down the road. Once we'd got a bit more used to being on the horses we practised our manoeuvres and headed for a trot (although our youngest wasn't too happy with that, so we had to slow down). Loving every minute of 'mummy's treat'! All too quickly it seemed our time was up, and we dismounted and patted the ponies goodbye. Although it was just a little introduction for us girls (and a refresher for Mr H), it was a lot of fun - and has given us all a taste for more. 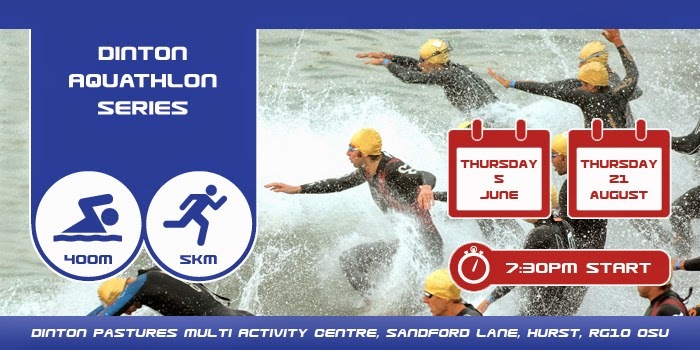 Lands End runs lots of lessons (private, group, hacking) plus holiday activities with discounts for membership card holders and block bookings, so we should be able to fit something in for all of us. I think the adults probably need to go separately from the children so that we can up the ante a bit, while our youngest can progress at a pace more suitable for her age. But all in all - a fabulous treat for Mother's Day (and we all know there should be more of those - right?!). Is this the sort of thing you would fancy for your next family day out? 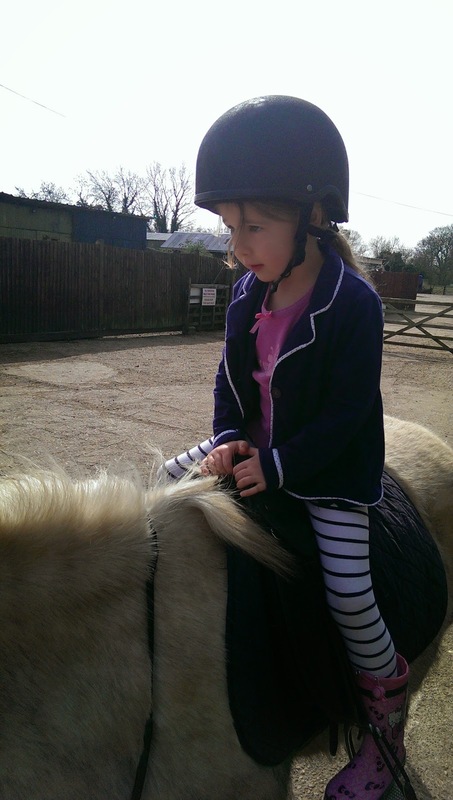 Are you an experienced horse woman - and do ALL little girls (and some little boys) love ponies? Let me know in the comment box below. I used to ride a lot as a child / teenager but haven't really done so since. I loved it and now my daughter is desperate to learn, but rather meanly (is that a word?!) I have held off just because I am worried about her having a nasty accident. (That column in The Times with Melanie Reid doesn't help.) But maybe I should give in! Your experience sounds like a safe and gentle introduction. Yes, very gentle but have to say if you get started, where would you stop! A great way to stay fit and healthy though - all those early mornings mucking out, let alone the actual riding! No lolling about with this hobby! Thanks for commenting, you BiBs finalist you. Quite nice as a 'couples' thing too I think! Thanks for commenting. Oh, we do donkeys too! I was brought up in a seaside town so donkey rides on the beach are firmly on the summer holiday to do list. I'm glad they are treated so much better now though (the donkeys, not my kids...!). Yes, hubby got to hold the phone & the reins - lucky man! Thanks for commenting. What a fab idea for a present and one that you can enjoy as a family too! I can see you all had a great time and maybe the girls will get the horse riding bug now too. Thanks for linking up and sharing with Country Kids. As a child I had y own pony and was pretty pony mad. Was so sad when I out grw him and found out he wasn't going to be replaced with a bigger one. Really was the best time of my life but know how much hard work it was (and expensive for my parents). I've always taken my pair riding and we are lucky to have stables nearby for hacks on the beach. Why can't Wordpress & Blogger just play nice! I often have problems with commenting on Wordpress blogs too!! Your childhood pony sounds lovely - and so do your hacks along the beach. Wow, I'm so impressed at the thought of a child cantering - think I'd be scared. It seems like a fab hobby for a child - really shows them the hard work side of something fun, teaches them good posture & balance and gets them out in all weathers. The comments have really made me think about this as more than a one-off. I spent a great many summers at the barn all day, helping with pony camps, grooming and tacking for trainers, and "earning my lessons" by mucking stalls and cleaning equipment. I rode competitively from 8th grade to a few years ago. My horses are now retired a few hours away. It's such a good example for children to follow isn't it - earning riding time? I imagine riding competitively was really demanding? But rewarding too? This looks like a wonderful time and one of my daughters would enjoy it so much! A special memory for Mother's Day! Agreed - although my eldest did look at me wistfully the other day and say she wanted a pony - that is NOT going to happen! Thanks for commenting. Maybe it's more than skin deep? Lie back and think of...anything else but this! Back to dairy – and off to Britmums Live!